The United States is seeking to extradite the chief financial officer of a major Chinese tech company after she was arrested in Canada on Saturday at the request of the U.S.
Wanzhou Meng, the CFO of Huawei and daughter of the company’s founder, was arrested in Vancouver by the Canadian Justice Department. 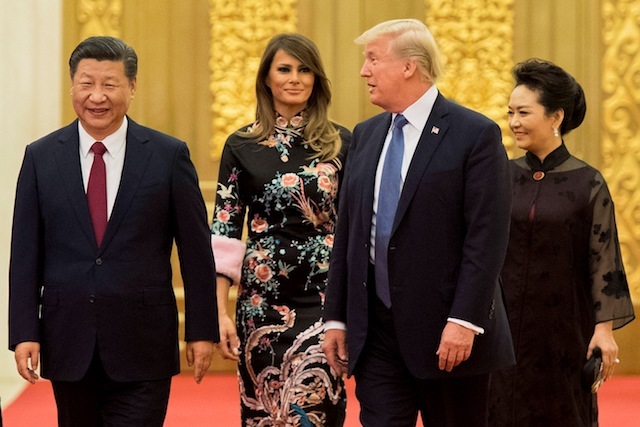 The U.S. is alleging that Meng intentionally attempted to evade the U.S.’s trade sanctions on Iran, according to The Globe And Mail. It’s unclear whether this will impact the tariff negations.